ProTerra Foundation is committed to bring in its special knowledge in linking sustainable value chains with a focus on cost effective verification schemes, non-GMO and full traceability. 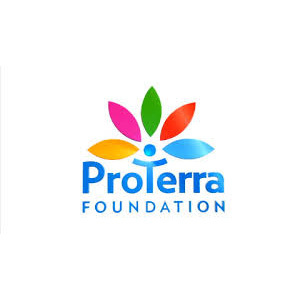 ProTerra is a non-for-profit organisation and aims to advance and promote sustainability at all levels of the feed and food production system and assist economic operators to efficiently implement and demonstrate sustainability. The ProTerra Standard for Social Responsibility and Environmental Sustainability is at the heart of ProTerra Foundation’s activities. The ProTerra Standard covers all important challenges related to the large-scale production of agricultural commodities along the whole value chain.